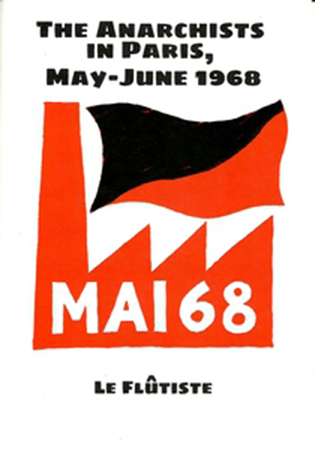 August 10th: This handy little pamphlet appears in the 50th anniversary year of the events of May-June 1968 that shook France and the world. 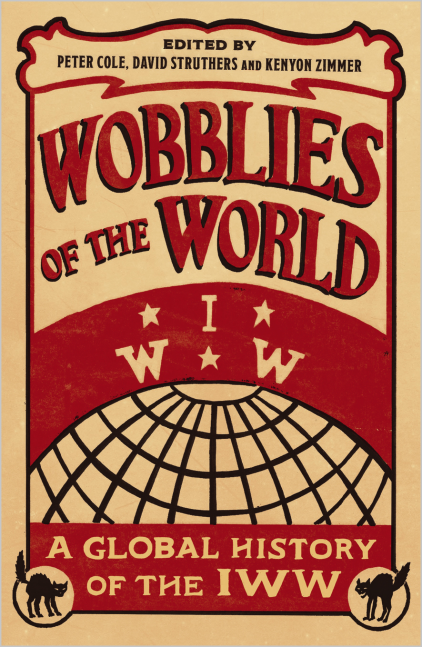 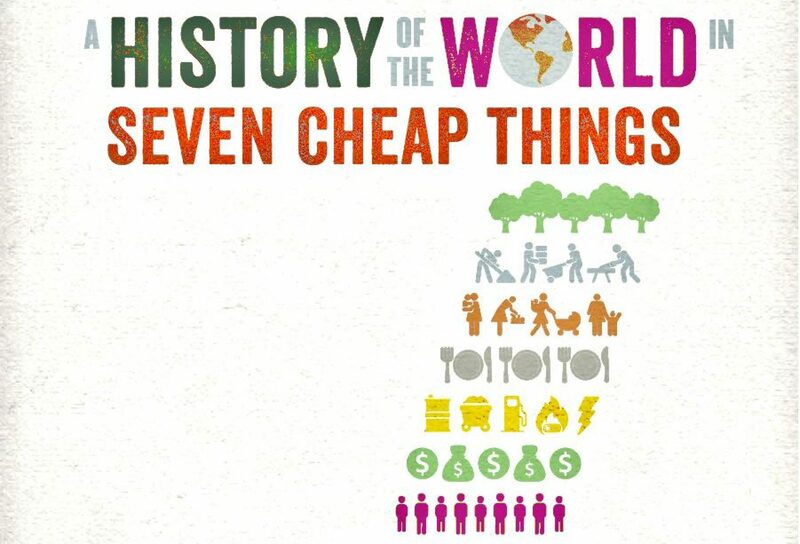 August 4th: A History of the World in Seven Cheap Things Raj Patel and Jason W.
July 10th: This book deals with the international scope of the IWW, how it spread to other countries, often through the idea of the One Big Union being carried overseas by seafarers. 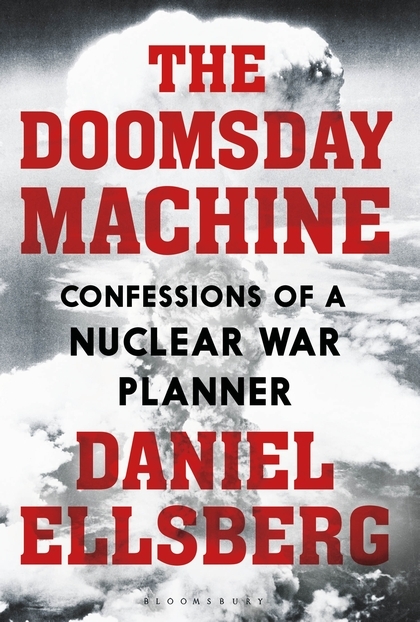 April 17th: Daniel Ellsberg points to uncanny truths in Stanley Kubrick’s Dr Strangelove (1964), including the fact that Russia does have an automated ‘Doomsday Machine’ system (called ‘Perimeter’) that will trigger nuclear war if a single nuclear bomb goes off in Moscow. 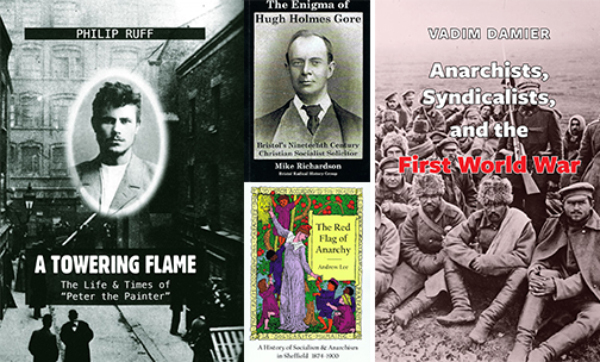 April 7th: KSL’s quick roundup of recent anarchist books on 19th century history, First World War syndicalism and enigmatic figure Peter The Painter. 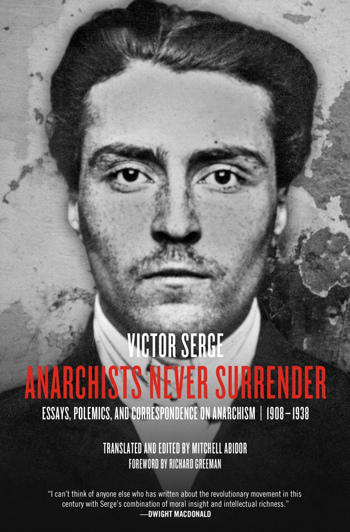 April 2nd: This book is a collection of new translations of articles by Victor Serge (1890-1947). 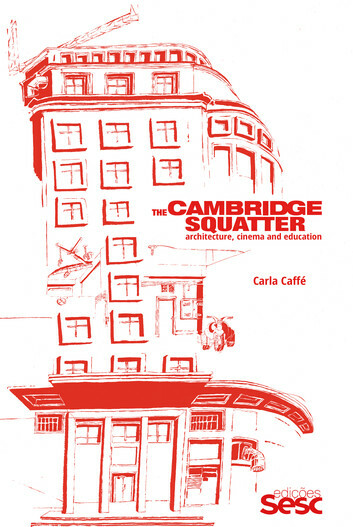 March 27th: Accompaniment to Eliane Caffé’s original film, which blended documentary and fictive elements to tell the story of life at the Cambridge Hotel in São Paulo, Brazil. 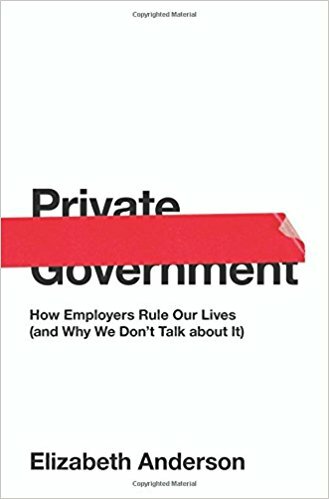 March 18th: This is both an important book which raises a key issue and one which simply states the obvious. 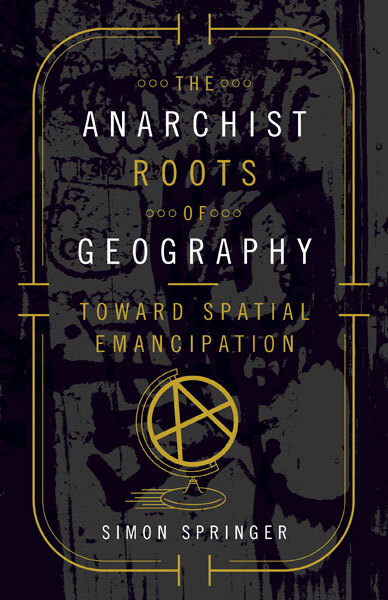 February 16th: Anyone who wants evidence that anarchist geography is alive and well today need only read this book. 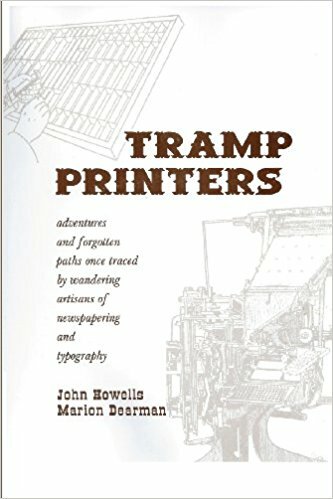 February 9th: This handsomely and mostly hand-produced book is a tribute to the craft of printing and of historical insight, both of which verge on extinction in the modern world.